As mentioned in issue #1 of Kihaku, in the final event of our 50th anniversary year, Nenriki Kendo Club will be running a weekend course in Ono–ha Ittō-ryū Kenjutsu on the 10-11th of December, led by Victor Harris. All are welcome. 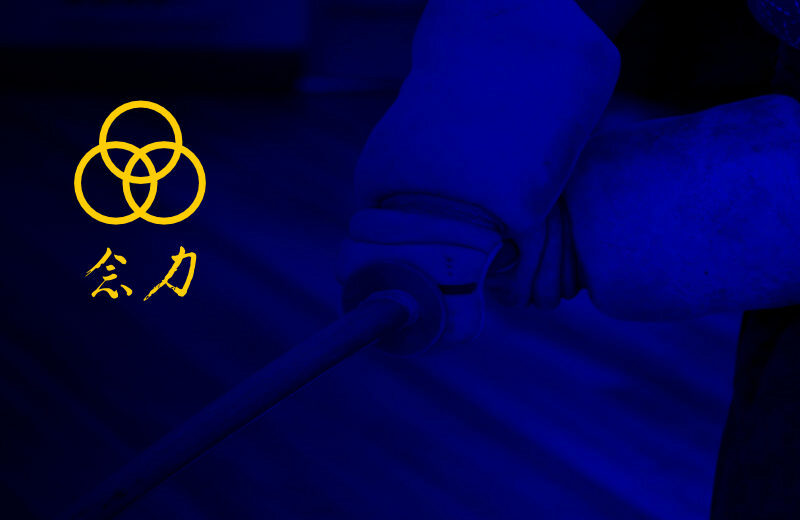 To those unfamiliar, the Ono–ha Ittō-ryū is one of the oldest extant schools of traditional Japanese swordsmanship and exerted a major influence upon modern kendo, including shinai keiko. We would appreciate your reply via e-mail to start@kendo.co.uk in the next 7 days indicating if you are likely to participate in any part or all of the following programme. Please email name & dojo of all attendees. Recommended dress for the two days (no kendo bogu required): keikogi & hakama. Please bring along a bokken. Please also bring refreshments/lunch. However, there are a few shops & cafes nearby. There will be a nominal charge of £3/day (payable at the door) with all proceeds going to a water aid related charity with a view to supporting the provision of clean water and proper sanitation in parts of the world that need support. We’ll have suitable tea breaks, of course. 20 Springfield Lane, Weybridge KT13 8AW, UK. No parking. Please park in Baker Street. Location (you go on the path between the houses pictured).